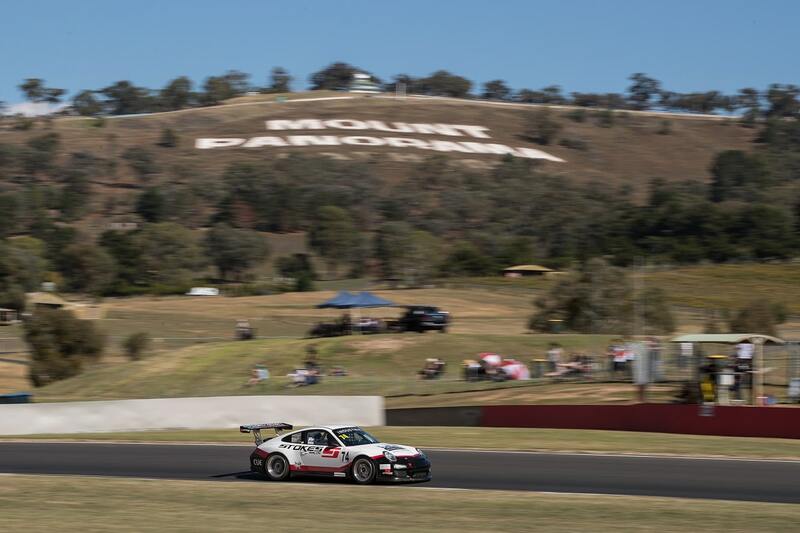 The Queensland Production Car Series has today announced its 2019 tyre regulations, class structure and calendar, with a focus on removing potential barriers to entry for competitors. 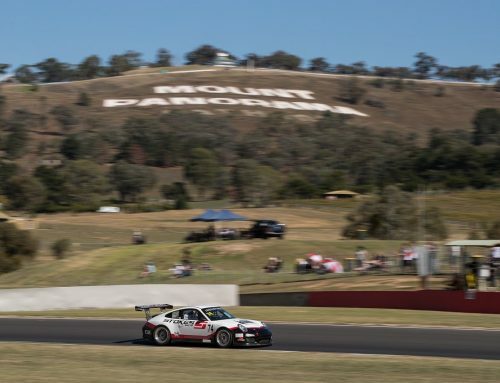 The revised regulations are highlighted by an open tyre rule, with competitors in the series able to run on any tyre listed on the CAMS Group 3E open tyre list (click the link here for the list). 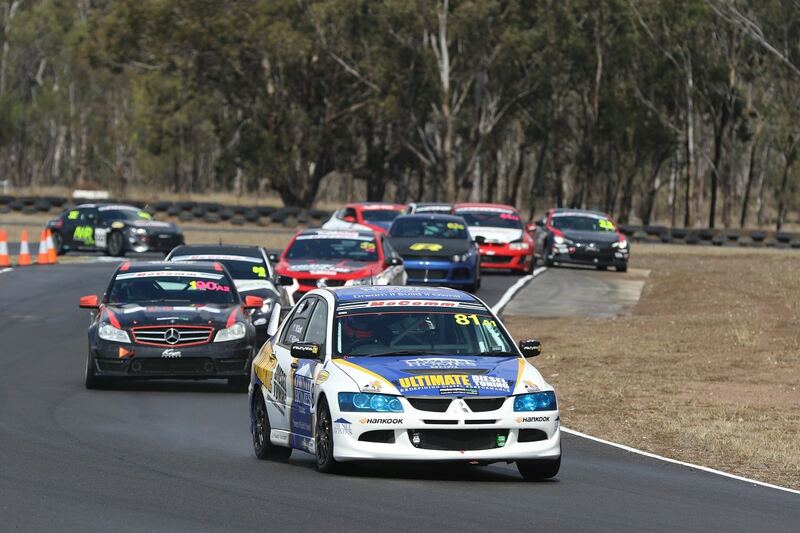 The adoption of this open tyre list comes as several state and national-level production car series move to different brands of control tyres for next season, and according to Queensland Production Cars category manager Justin Anthony, opening the tyre selection will make it easier for competitors to participate in the series. 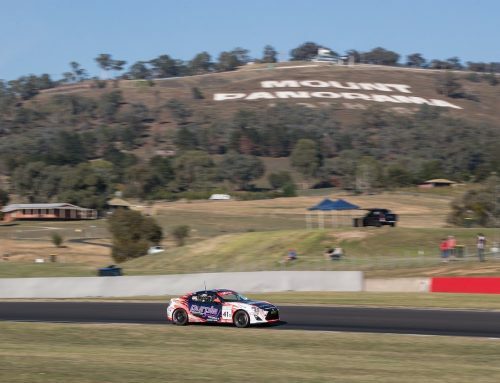 “We believe that offering our teams a chance to choose their own tyre brand at a price point they deem acceptable and removing the barriers for cross-category participation, will ultimately benefit QPC and move us positively to our growth goals for 2019,” Anthony said. 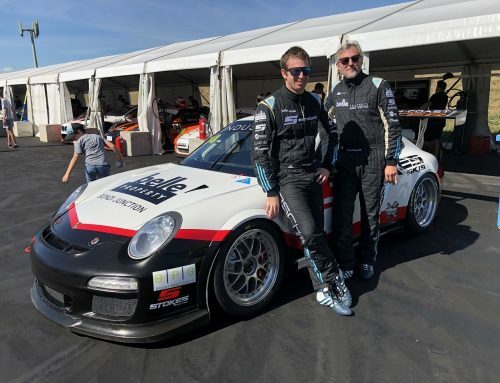 “This decision will reintroduce the engineering element for competitors to find a tyre that works for their car – with the diversity of cars in production car competition, some tyres will be better-suited to certain cars than others. 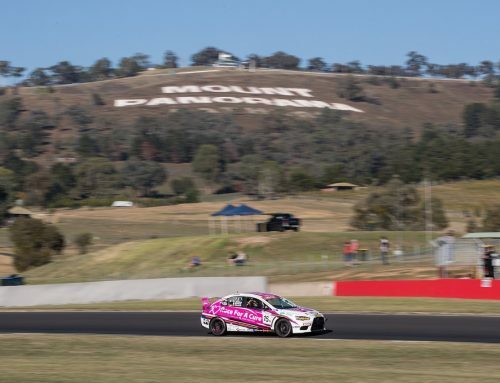 While tyre selection will be opened up, a number of regulations will be in place to discourage over-spending on tyres, including limits on numbers of tyres per event, a restriction on compounds, and a requirement to use the same tyre brand on all wheels. 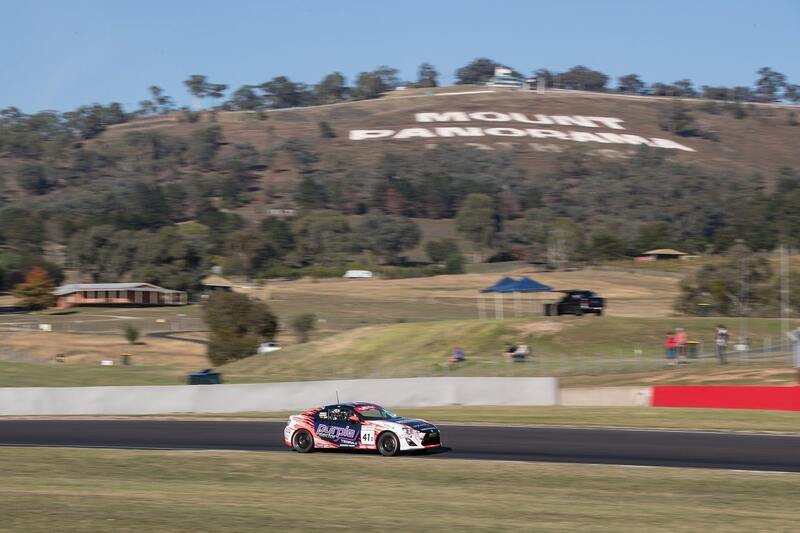 The class structure for the 2019 QLD Production Car Series will remain the same as 2018, with mid and rear-engined sports car ineligible for competition. However, front-engined sports cars such as Ford Mustang and Nissan 370Z are encouraged. 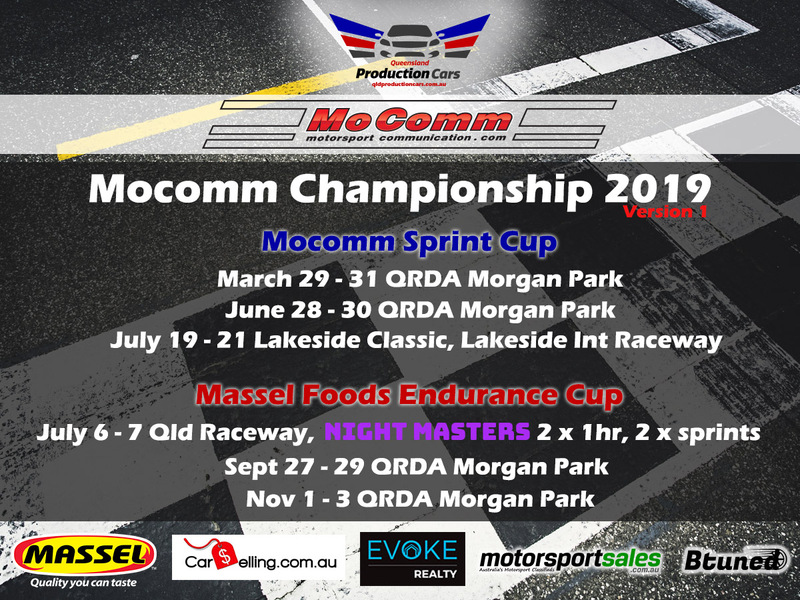 The series will consist of two parts: the MoComm Sprint Series and Massel Foods Endurance Series, with all rounds counting towards the MoComm Drivers Championship. 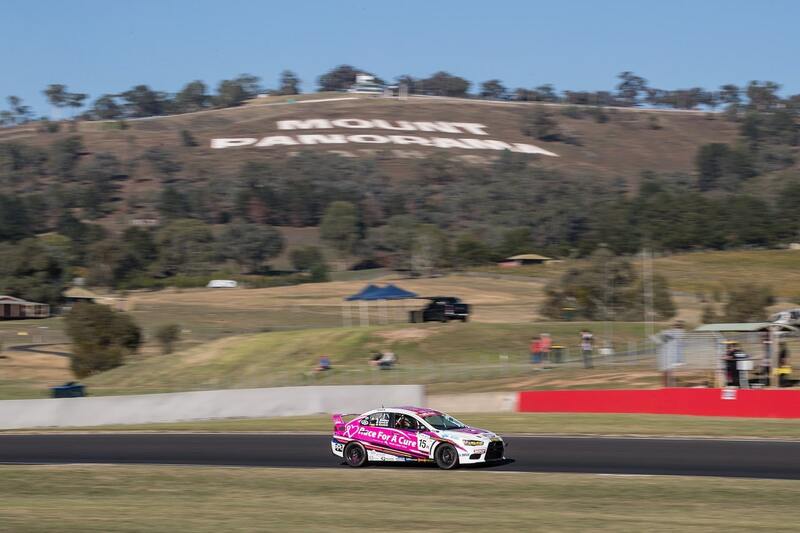 As with past seasons, the points system is designed around class results rather than outright finishing positions. 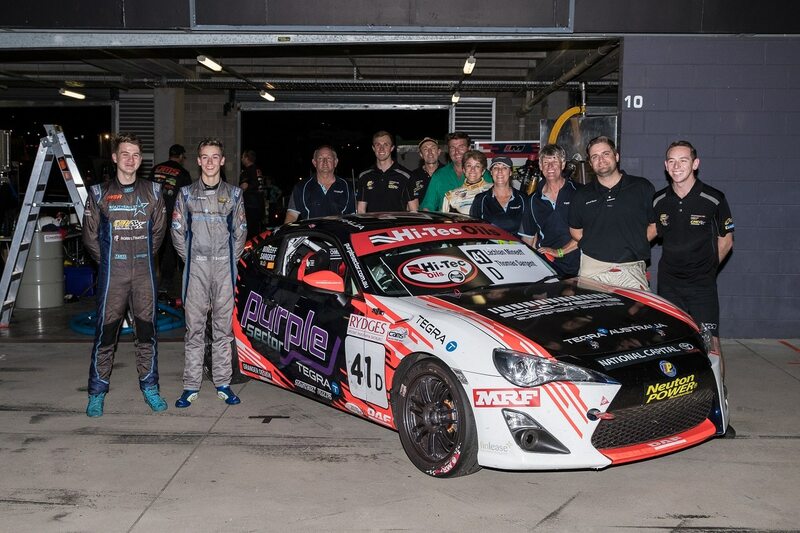 The 2018 title was won by the Class D Toyota 86 of Lea Medhurst and Chris Manley. 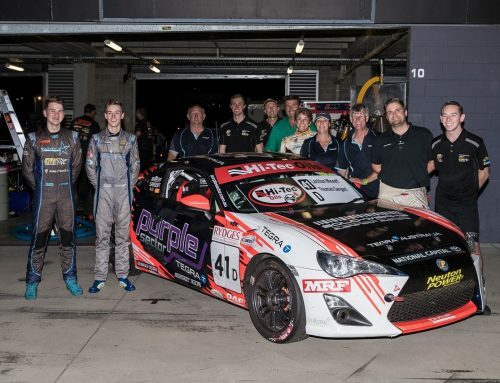 Since its inception in 2017, the QLD Production Car Series has experienced strong growth, with a number of competitors building new cars for the series. 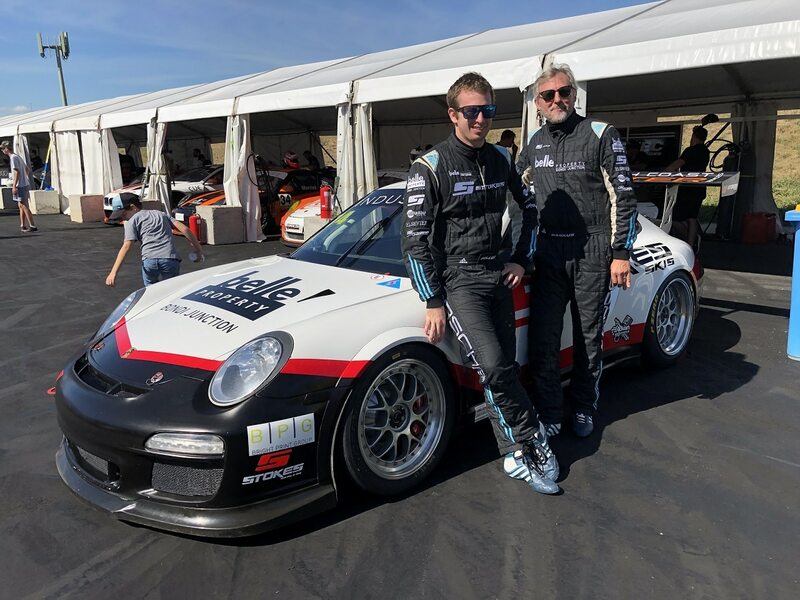 In 2019, the series welcomes new partners Carselling.com.au, Evoke Reality and Btuned European Specialists, who join existing sponsors MoComm Communications, Massel Australia and Motorsportsales.com.au.